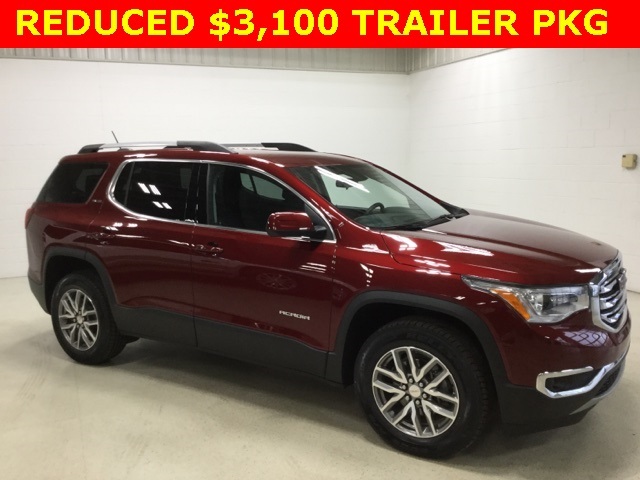 ONE OWNER, NO ACCIDENTS, An Acadia SLE-2 ALL WHEEL DRIVE , REAR AIR CONDITIONER, REAR EXTERIOR PARKING CAMERA, 6 PASSENGER SEATING, REMOTE START, DRIVER ALERT PKG I, BOSE PREMIUM 8 SPEAKER AUDIO SYSTEM, TRAILER PKG WITH ACTIVE TOW AND A POWER REAR LIFTGATE. 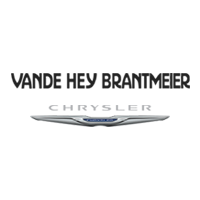 3.6L V6 Engine and a 6 Speed Automatic Transmission Capable of 25 MPG HWY. HD Cooling System. FACTORY WARRANTY UNTIL 2022. 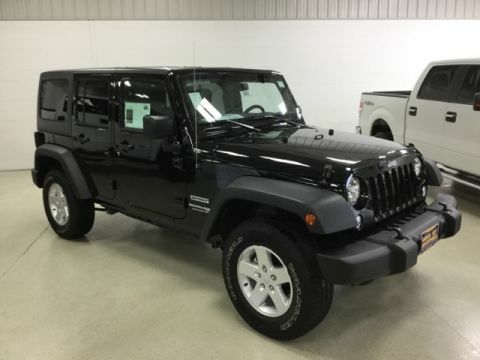 POWER DRIVER SEAT, HEATED FRONT SEATS, Power Windows & Locks, Tilt & Cruise, Air Conditioning, TRI-ZONE Auto Climate Control, HD Radio, 8" Diagonal Color Touch Audio System w/Intellilink and Steering Wheel Audio Controls. 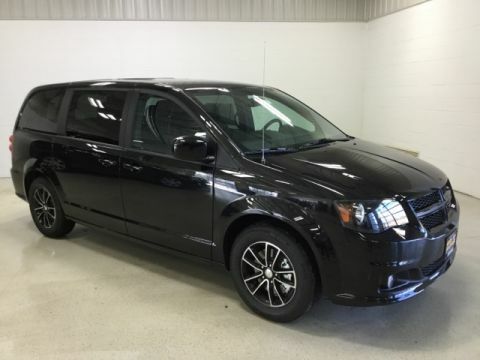 EXTERIOR FEATURES Include: 18" Aluminum Wheels, Power Adjustable Outside HEATED Mirrors, Rear Window Defroster and Front Projector Fog Lamps. 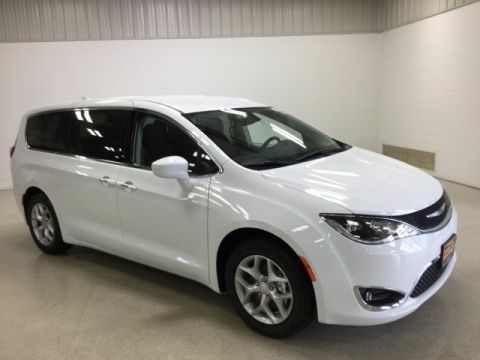 REAR PARK ASSIST, Remote Keyless Entry, REAR CROSS TRAFFIC ALERT, Panic Alarm, LANE CHANGE ALERT WITH SIDE BLIND ZONE ALERT, Security System, Electronic Stability Control, Anti-Lock 4 Wheel Disc Brakes and TRACTION CONTROL.